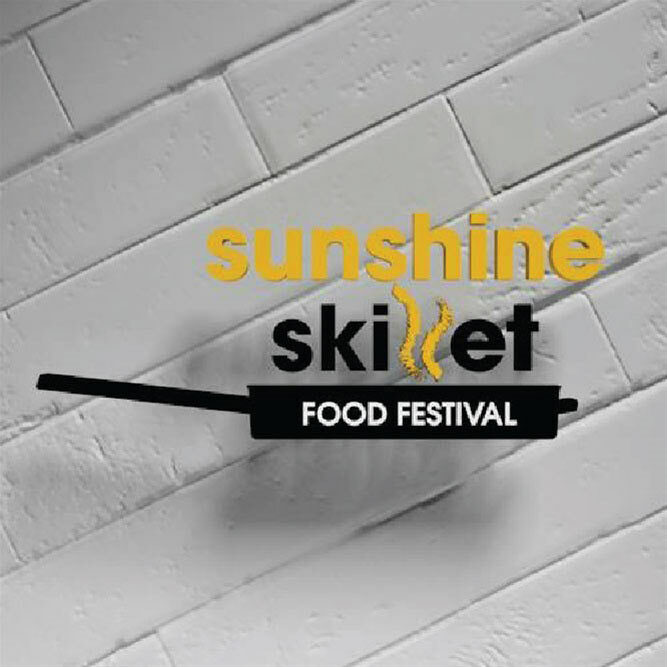 Back for another exciting year of culinary demonstrations, tours, tastings and unique dining experiences, the 7th annual Sunshine Skillet Food Festival, in partnership with Tourism Medicine Hat will be held on May 17 & 18, 2019.
owners on this local expert led walking tour celebrating the rich local community in Canada’s sunniest City. appreciate a satisfying brew as much as you. Tickets will be on Eventbrite for the Coffee and Brewery tours. some money along as there is sure to be something you won’t want to leave without. unique setting of the Infield at the Grandstands located on the Medicine Hat Exhibition & Stampede grounds. them up at the Medicine Hat Exhibition & Stampede office or the Medicine Hat Mall guest services.